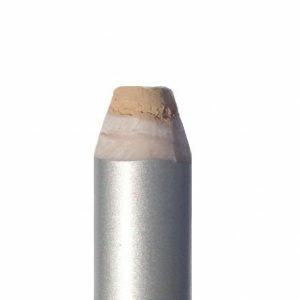 This base is the result of two years of research and formulation into a pressed base to be used with any loose mineral makeup powder. 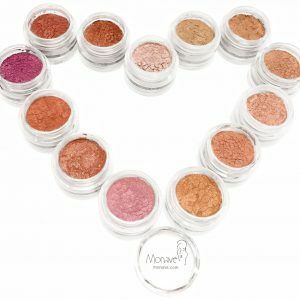 How is it different than other pressed powder bases? It is not made with dimethicone, and is much easier to use. 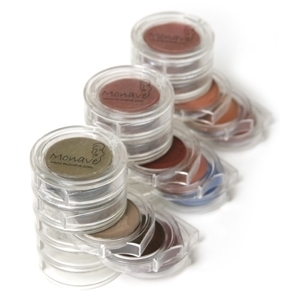 Dimethicone pressed powder bases are generally liquids, and require a layering technique that is labrious. 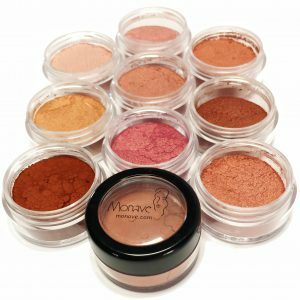 Monave Pressed Powder Base is good for the skin, non-drying, non-irritating, and be used for a variety of products, including Foundations, Concealers, Eye Shadows, Blushes, and even Bronzers, all without the need for an expensive press. 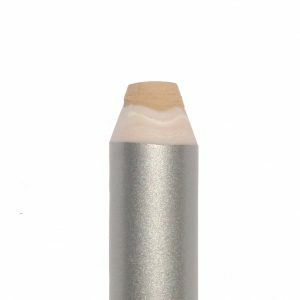 Organic meadowfoam seed oil, and the finest grade silica support a soft, powdered finish, with amazing slip. Using a hot plate, gently melt the base down until it is a liquid. Using a gram scale, measure and add in an equal amount of powder to base by weight. 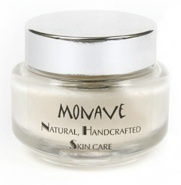 (eg, 20 grams of Monave pressed powder base, with 20 grams of loose mineral foundation). This ratio can be tempered to your taste, especially when it comes to foundations. 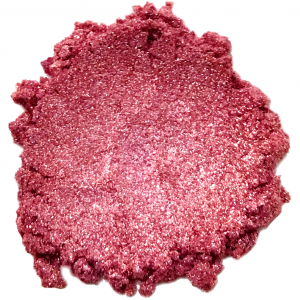 You may want a creamier version for under the eyes (use less powder), or a dryer version for all over (use more powder). Some expirementation is required in the beginning. Remove the product from the hot plate, and stir. As it cools down, it will become very crumbly, like dough. Weigh out some of the crumbles on your scale to the exact amount needed to fill the compact to the lip. Place the ball in the middle of the compact. Place a small, clean piece of denim over the compact, and place your press on top of the denim. Gently press until the ball fills the compact completely.